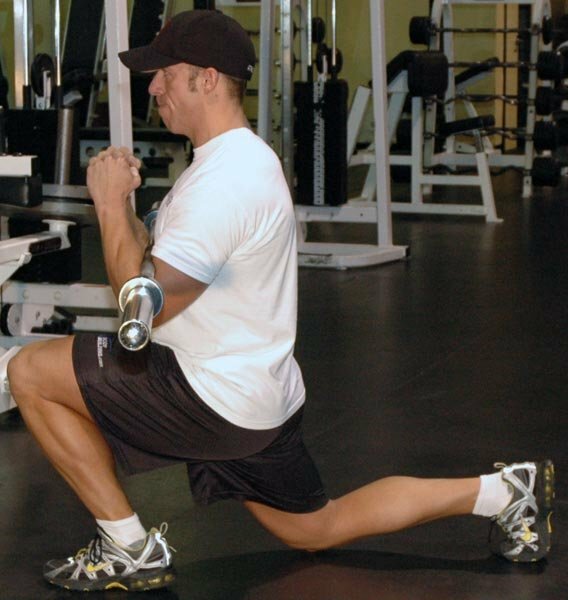 Power Circuit Training is just an adaptation that can be done by anyone. We've put together a detailed description right here including types of exercises and conventional & unconventional training routines. Read on and try them out! When you are a coach you spend most of your time problem solving. You never have enough time, you could always use more resources, and clients/athletes keep you coming up with new teaching methods, as no one seems to learn the same way. In essence, a good coach has to learn how to become a chameleon of sorts! However, dealing with such circumstances usually leads to new ideas, or the revitalization of old ones with new twists. This is exactly why we started implementing a style of training called Power Circuit Training. Circuit training is nothing new. However, when most people think about circuits they think of the skinny fat person that jumps from machine to machine performing ungodly number of repetitions in a gym or an all-women's fitness center. On the other hand, Power Circuit training is circuit training on steroids! The emphasis of the loading parameters, exercise selection, and the goals are tremendously different than that of traditional circuit training. Who is this type of training for you might ask? The answer is just about anyone. The training variables can be manipulated a million different ways to suit various goals and individuals. 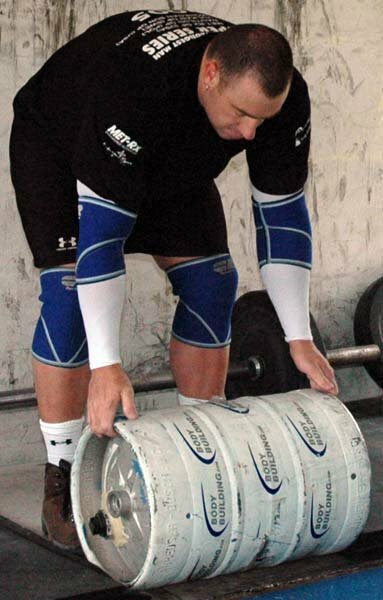 This is definitely for the lifter that wants to gain functional muscle mass, become more athletic, reduce body fat, help recover from injury, and even appropriate for strength athletes in off-season or backing off phases. It can help prevent overtraining symptoms, decrease muscle imbalances, and improve conditioning for those that want to be muscular and lean; sorry no marathon runners here. In the end, power circuit training is just plain old fun! With regards to hypertrophy, it is known that great changes in muscle growth are largely dictated by the amount of work or volume that one does (Zatsiorsky). When it comes to exercise selection, we all know that large compound lifts stimulate the recruitment of more muscle fibers and cause a greater release of anabolic hormones. Additionally, when combined with abbreviated rest intervals, Power Circuit Training can lead to greater fat loss because of the greater caloric expenditure and higher levels of GH being released. Not a bad win-win combo. 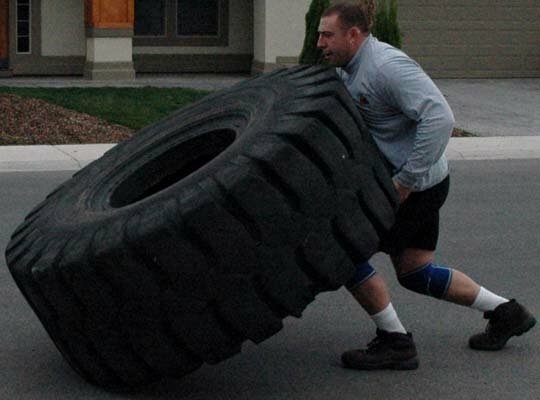 There is great debate whether or not one can combine multiple strength qualities into one training session. Some of the debate becomes null and void when you consider the time you have allotted for training as well as one's training background. 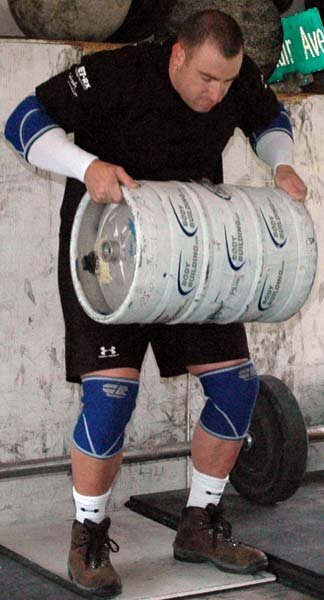 As far as we know, most trainees and even many professional lifters (powerlifters, Olympic lifters) are not at a point where most of the advanced theories (mostly Eastern bloc research) even apply. 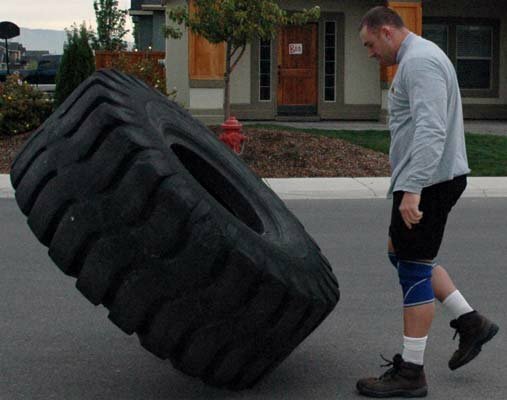 Simply, most people have serious holes and deficiencies in what you might call "General Physical Preparedness" or GPP for short. We learned from our colleague Dan John last year at Charles Staley's Annual Fitness Summit in Las Vegas that the Germans called this elusive state "General Many-Sidedness'." Whatever the heck you choose to call it, most of us need more general conditioning and variety in our training to help stimulate what some experts call Physical Literacy. 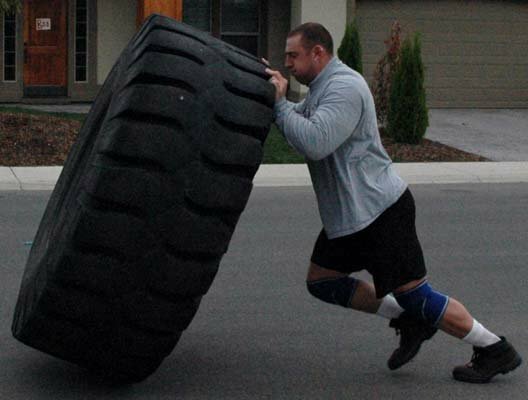 Most of us are walking around with serious physical "illiteracy" in many of the basic movement abilities that comprise optimal movement expression in activities such as running, throwing, striking, and kicking. These abilities have been summed by various periodization experts such as Istvan Balyi, as the ABC'S of Athleticism: Agility, Balance, Coordination, and Speed. Unfortunately, research has shown that optimal development of these qualities takes places during what are called "critical" or "sensitive" time periods, which are between the ages of 6-14. 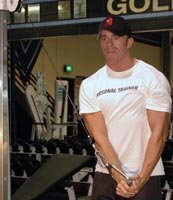 So unless you are a super young Bodybuilding.com member you've probably missed those critical periods where it would have been crucially important to engage in as many sports and activities as possible. With that said, every one of us can still make improvements in these fundamental motor abilities at any age so we won't use that as an excuse! An element of mental toughness also plays a significant role in performing these programs. While this may not seem important to most people, actually learning how to push through discomfort can go a long way in helping people get further to their goals. 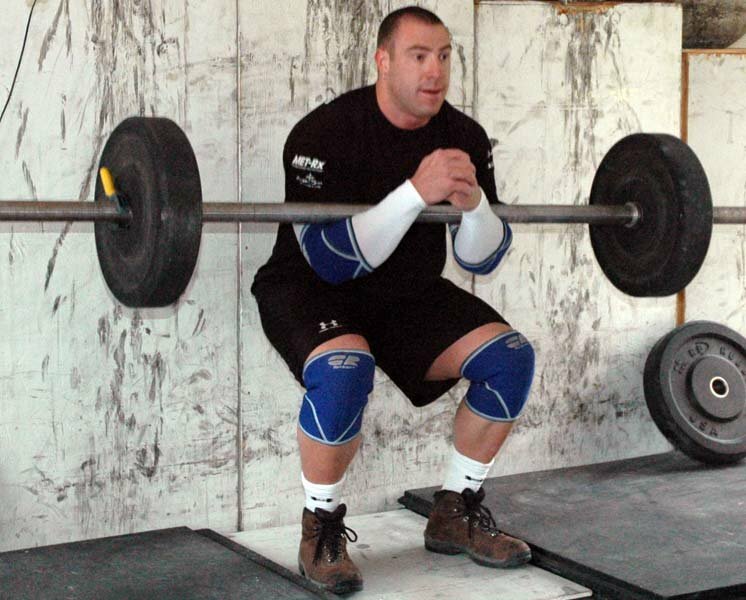 We often read in magazines or hear of people "pushing themselves to the limit" but very few lifters actually go that extra mile in their training. Even those that train with someone often spend more time talking about the cute girls at work rather than focusing and preparing for the next work set. With time being of the essence, one needs to learn proper focus. With Power Circuits you have no time to waste and you are forced to prepare for your next set. You can't sit and think about how miserable the last set was, that is history, you are moving onto the next drill! 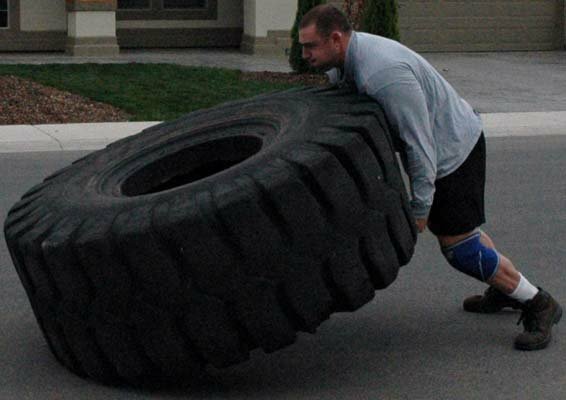 It is intense mentally and really brings out the testosterone in people's competitive nature. Sounds like fun, right? So what to do next, hmmm... knowing how to set up the program might be a little bit important. Designing such programs can be relatively simple if you pay attention to some key variables. The quality of work is much higher; this is going to be key as there will be some level of fatigue accumulating. This type of training lends itself better to maximal strength and speed development while increasing hypertrophy levels. The focus changes from how many repetitions one has to do, to how fast you can move the weight. 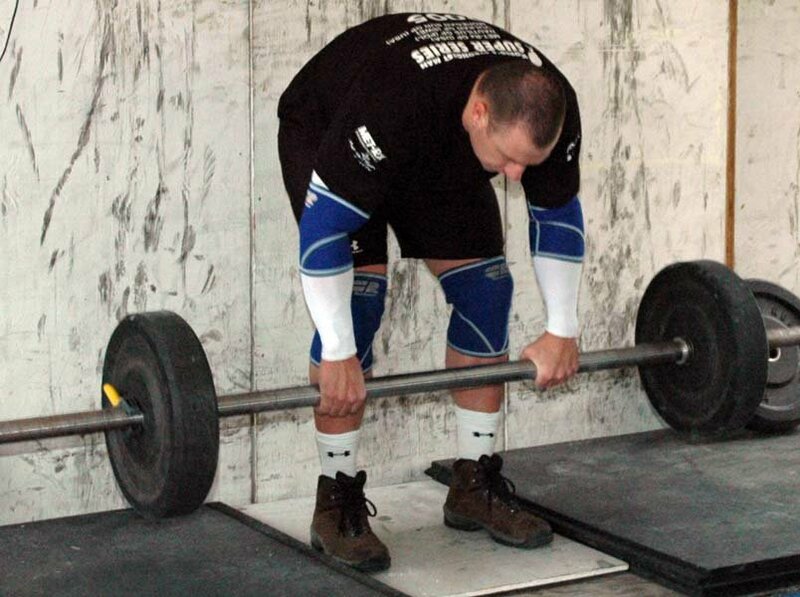 During this phase sub-maximal intensities are best going no higher than 85% of your 1RM. This allows for more overall work to be accomplished and some neural recovery. Rest intervals are going to play a key role in adding challenge to your routine as well as a principle component of progression. 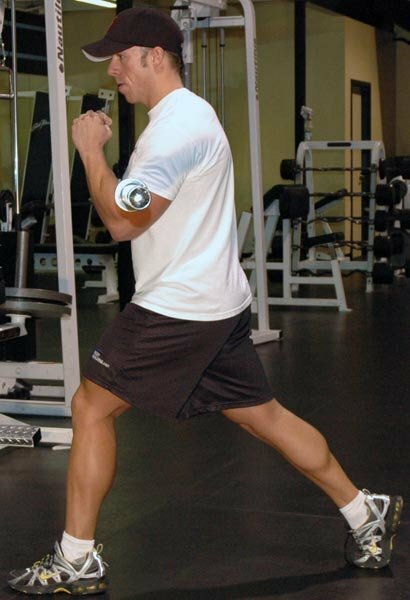 Most people may find themselves using a conservative time frame of 90-120 seconds in between each circuit. This will be something you will want to decrease as your conditioning improves. However, you will want to go no lower than 30 seconds; a minute would be more preferential. Your goals and your current level of conditioning will dictate the volume you use. Those who are new to this style of training will do best to start with a lower number of sets to allow their body to adapt to the stress of these brutal circuits. 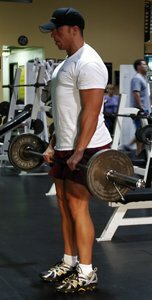 After a week or two, volume can increase to 3-5 sets depending on the goal and how you are feeling that day. We believe in monitoring one's attitude towards training as well as one's basic mood and energy each day. Some days people have more strength than others so there may be times when loads should be lessened, reps lowered, or sets decreased to allow the body to deal with whatever stress might be affecting it. As we all have experienced, there are times in all our lives when work, family, financial, and emotional stress takes it toll and ruins are training. If you make sure you leave your ego at the door and listen to your body, you will choose loads that "feel" challenging yet controllable. This is why most people should add a "Ratings of Perceived Exertion" to their exercise logbook. Sorry guys, this isn't going to be an arm specialization program. You won't get to hit your biceps from every angle as humanly possible. Instead, you will place your emphasis on bigger movements that should actually give your arms a big boost! 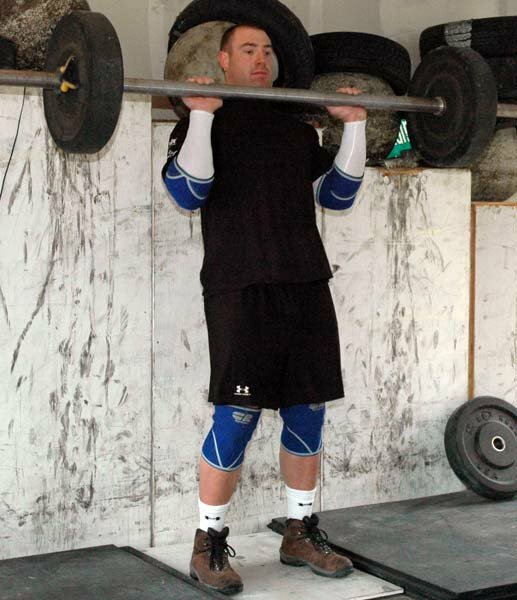 We know the benefits of big compound lifts, yet, many people will still only utilize one or two in their routines. To solve the problem of choosing the specific exercises you should spend the majority of your time using we have created a simple categorization of what we refer to as the "Elite Eight" movements. 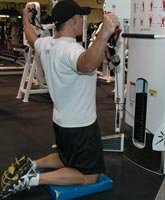 If you were to even just use the exercises listed you would find yourself with tremendous success in all aspects of training. As you can see, even though we are basing our training off of eight movements, the variations are endless. We are not going to buy the idea of being "bored" in your training as a viable excuse. 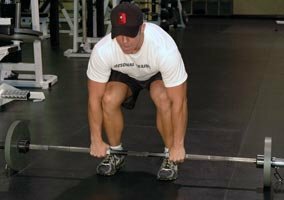 With all these movements we haven't even touched on including a wide array of implements or using combination exercises. That will be saved for a later time for torture and misery. To select the right exercises you want to pick one maximal strength lift, one speed lift, and three to four additional exercises that will help balance out the routine. 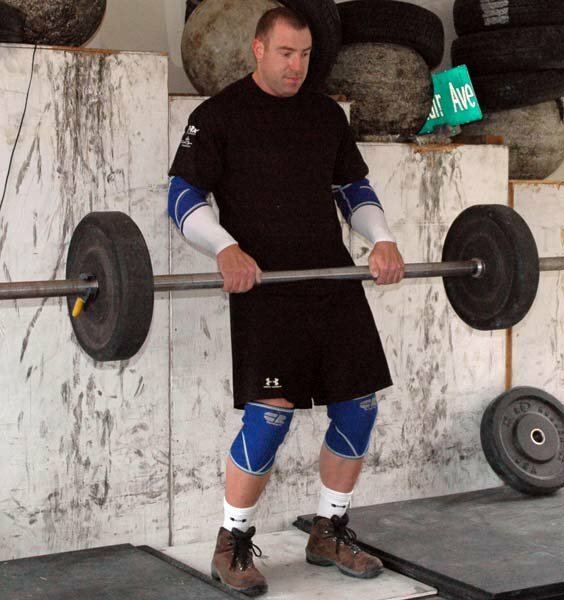 These complimentary lifts will be more for prehab and increasing your movement literacy. If you find yourself unsure of how to perform any of the Olympic lift variations listed you can substitute speed squats and speed bench. 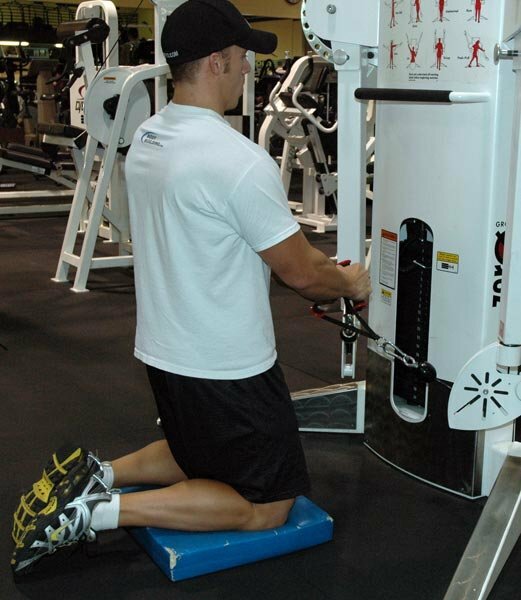 However, we would highly encourage you to learn even the most basic aspects of the lifts because the benefits and personal satisfaction that derive from them are numerous. 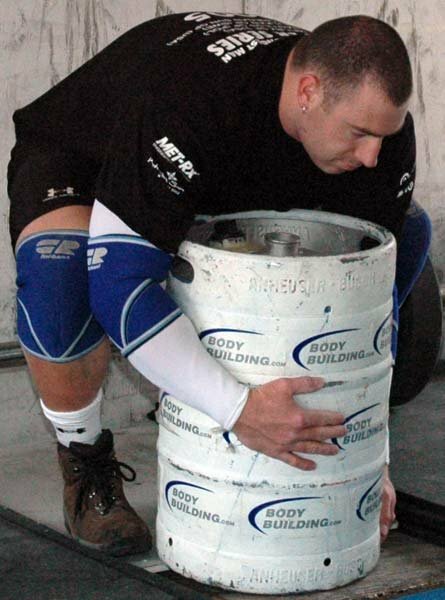 Bucket Pukes: 3 sets of 5 yacks! 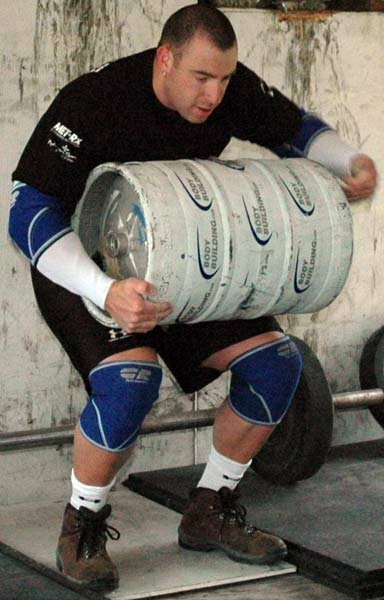 As you can see, there are endless ways you can combine this style of training. The key is to figure out your goals first, and then to design the program from there. With the addition of odd implements the entire process becomes even more fun and exhilarating even when you think you might puke. The good thing is that the body is very willing to adapt to the often brutal pace of these workouts as long as you don't try to do too much load and volume in the beginning. 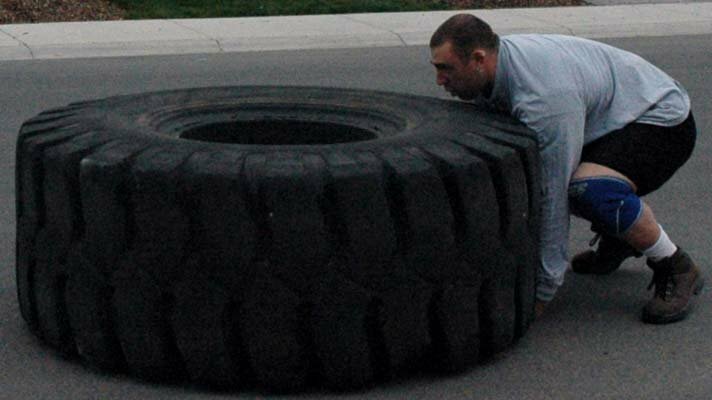 Take your time to break yourself into these types of workouts and don't forger to have fun! Results are right around the corner.